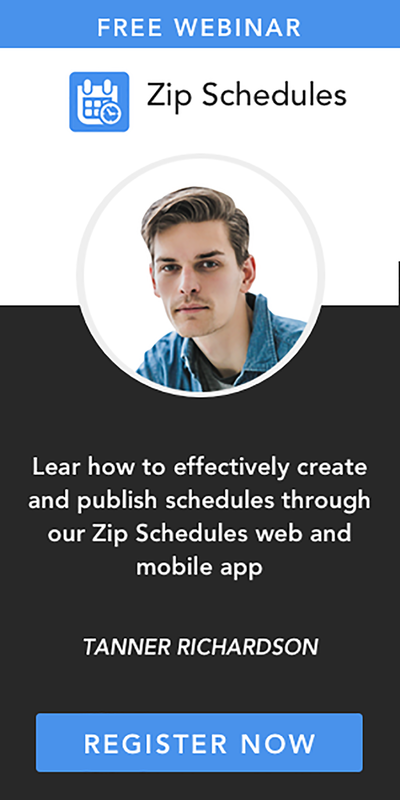 Save time, lower stress, and generate more profits as a modern manager with our scheduling tools! Scheduling tools, such as Zip Schedules, are known for creating employee schedules very efficiently. For example, through such a tool, the manager can offer available shifts to all, or some of his employees. Through the same scheduling tool, employees can request shift swaps, and the manager still gets to approve the swaps through the same tool. In addition, an employee can request a day off via the scheduling tool, and the manager still gets to approve or decline the request via the app. But scheduling tools are also known for their powerful communication abilities which make it possible to deliver messages in a matter of seconds. 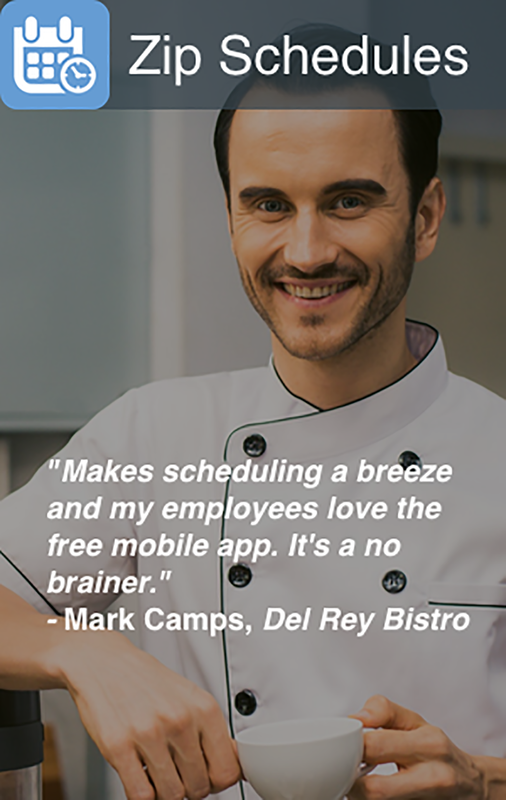 Zip Schedules has a mobile app which allows the manager to send quick messages to his employees. In the same way, the mobile app also makes it possible for the employees to communicate with each other without necessarily exchanging phone numbers or email addresses. Now, as a modern manager, it is very possible to use the instant messaging options that come with reputable scheduling tools to curb or stop some employee habits that drive clients insane. All you need to do is to send occasional messages to your employees, whereby you can include reminders, tips and suggestions on how to improve their services. There are many server habits that annoy clients, but one that is particularly irritating is when servers or waiters ignore a table just because they have not been assigned that particular table for the day or for the night. To curb this annoying habit, talk to your employees about this issue and advise them on how to handle such matters without ignoring the tables they are not assigned to. Or worse, to tell clients to, "wait for their assigned waiter". An excellent idea would be to use your scheduling tool to send special reminders to your employees before they start their shifts.